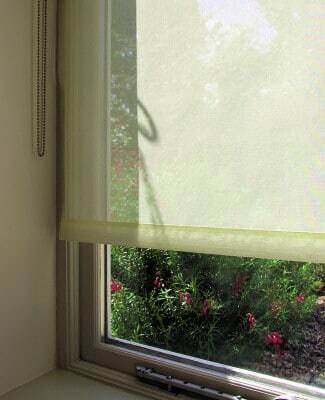 Roller blinds make great window coverings as they are so easy to control and take very little space. So many different fabrics are readily available that make these blinds even more special. For bedrooms blackout fabrics are most popular and there are many plain and textured choices available. They can easily go behind curtains. Go for an immediate modern update of your room by dumping old fashioned net curtains in favour of voile or sheer fabric roller blinds. They need little or no maintenance ! They give great privacy as well as soften the outlook. Suitably stiffened voile fabrics come as plain, textured or patterned fabrics and most have a contemporary feel, though stiffened lace fabrics are available for more traditional, period homes. 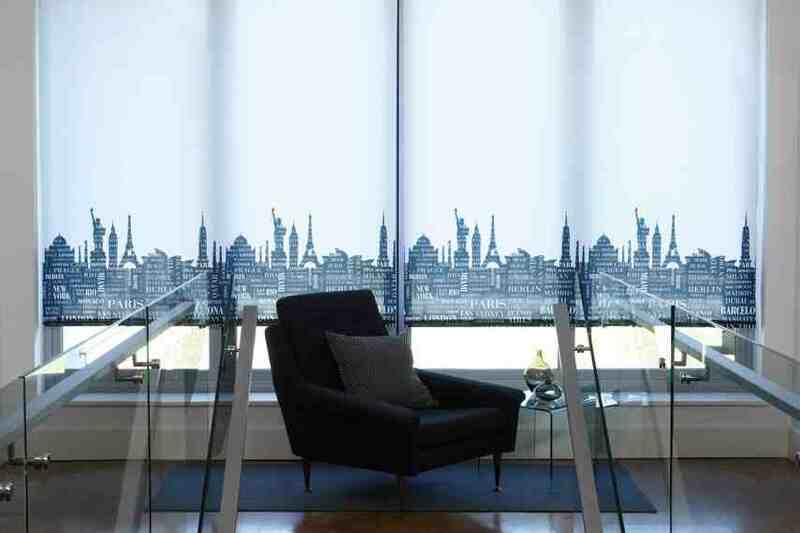 Digitally printed scenes can be produced on roller blind fabric resulting in a truly special window. There is a huge choice of beautiful patterns and colours in our quality roller blind range at Babic Interiors. 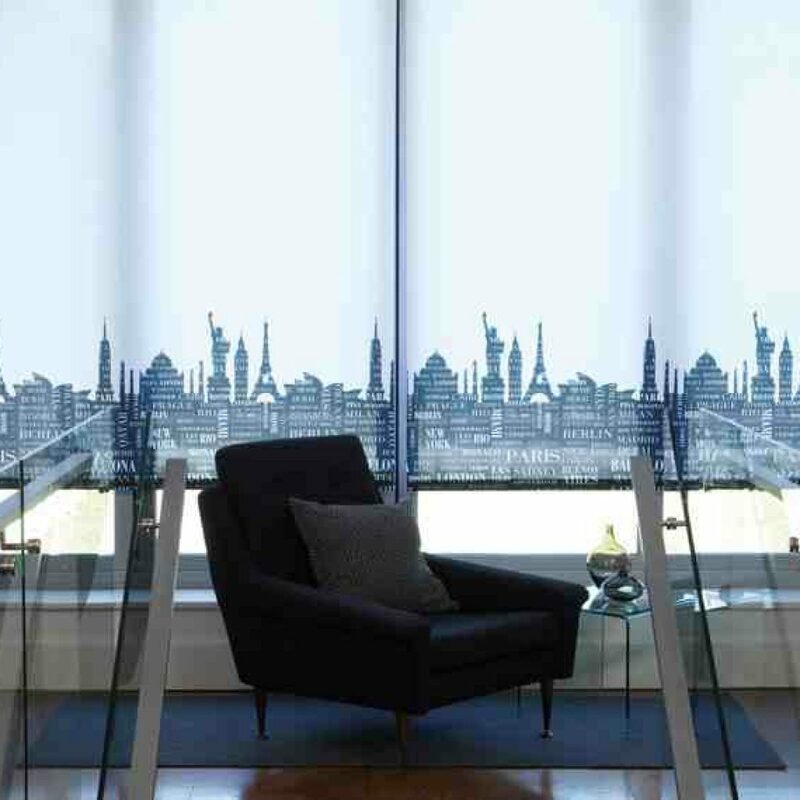 We have some unusual designer options you may not have known about, including laser cut wool blinds! Lesser known is the process of laminating fabrics for use as roller blinds. 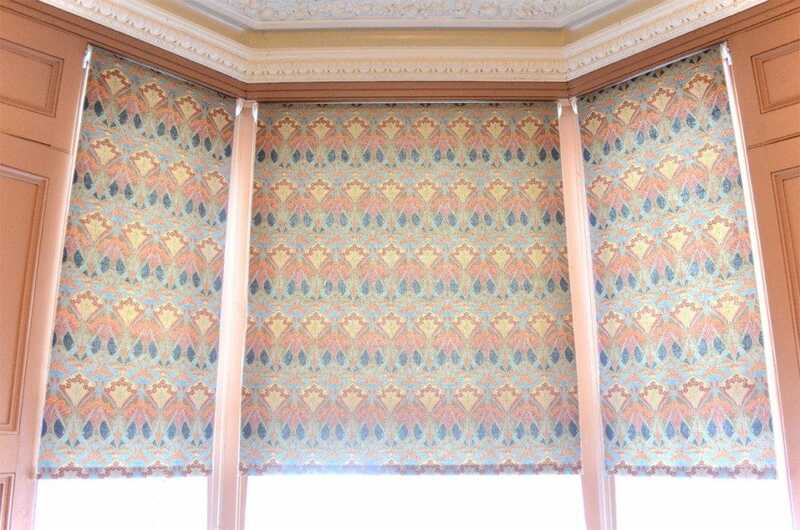 A funky or traditional printed fabric of your own choice can really make simple roller blinds into something special. Laminated roller blinds are created by gluing at a high temperature a fabric onto a special backing. 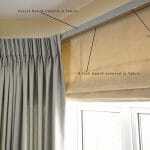 The look of your chosen fabric is not affected by this process but it becomes stiffened so it can be used as a blind. The backing fabric is either white or cream and can either block out light 100% for a blackout effect or let some light though. The visible edges are over sewn to prevent fraying. 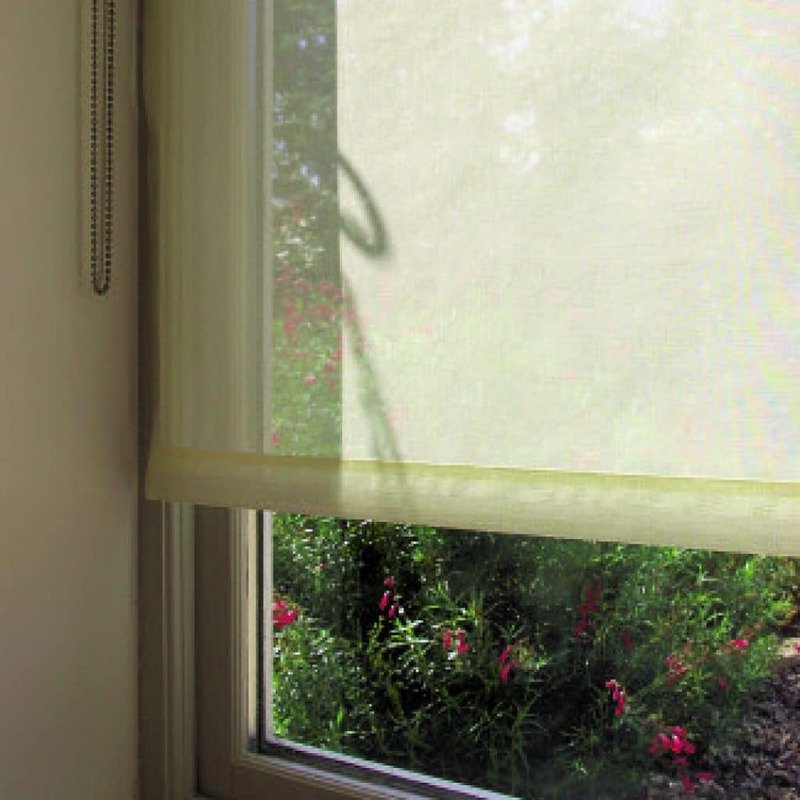 The front of a cassette box headed laminated roller blinds is usually covered in fabric which gives a seamless look, as in the photo of the blind above. Electric blinds have come down in price over the years. They are a great choice for new kitchen extensions for bi folding doors. On the market is a system whereby several blinds can be used under one long metal pelmet. This pelmet comes in standard as well as bespoke RAL colours to match any metal door frame you choose. All they need to work is a 12v electric point near the window, or at least an ordinary plug. They are operated by remote control. 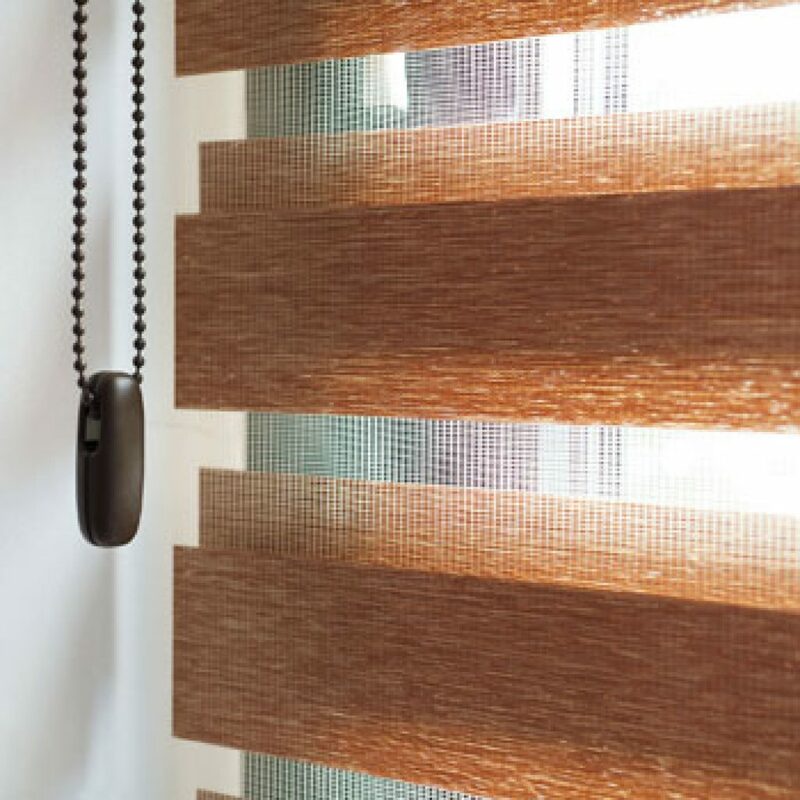 A flexible blind is the duo roller blind with which you can achieve varying amounts of light. This is made up of two striped fabrics that can be lifted up and down. Alternate stripes are more and less opaque and, when their positions are moved by chain, different striped patterns are formed and varying amounts of light are let through. 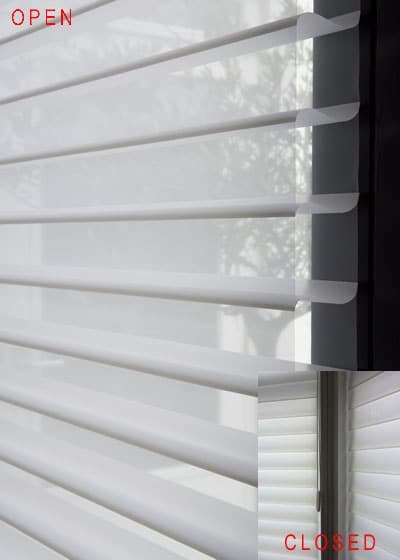 These blinds are designed to let some light in and not to shut it out completely. Additionally, they can still be lifted up and out of the way. 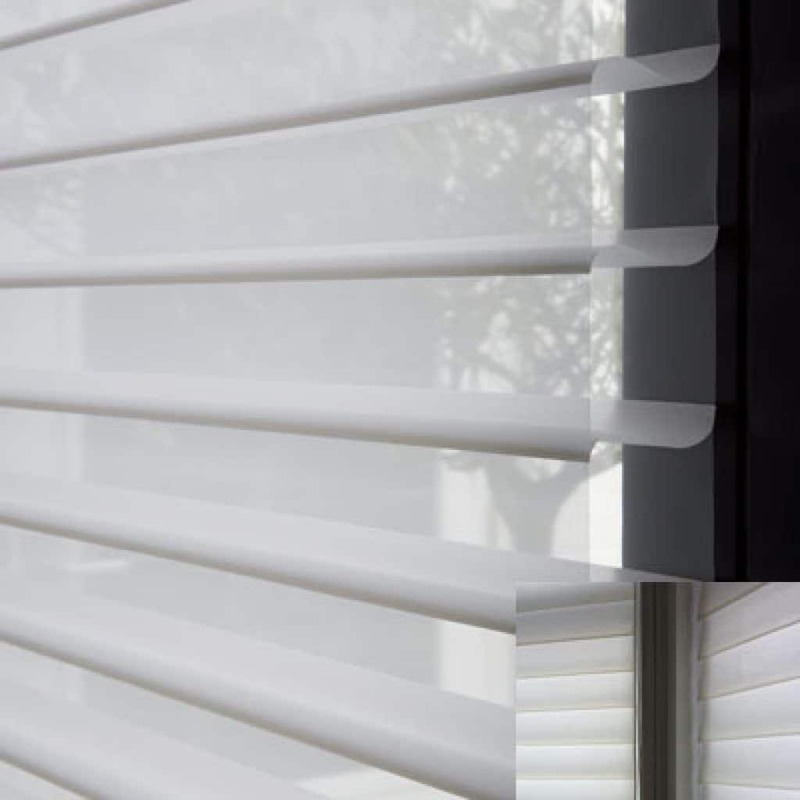 They are useful in offices as well as living and sleeping areas where there is another window covering such as a curtain. Similar in effect to the duo roller blind is the Silhouette. 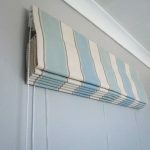 This is made out of two fabrics that are joined – a kind of cross between a Venetian blind and a Duo Roll blind. Light control is even more flexible with this blind and dim out (not blackout) versions are available. The blind can also be lifted up out of the way by operating the control once in ‘closed’ position. What more flexibility can one ask for?